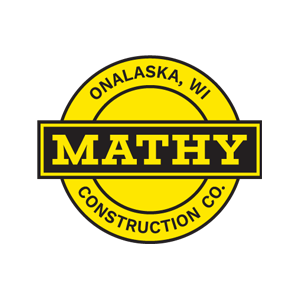 Mathy Construction Company was founded in 1945 and provides quality production, placement and maintenance of asphalt pavements in Wisconsin, Minnesota, Iowa and Western U.P. of Michigan. Our company specializes in all aspects of asphalt paving from interstate highways to bike paths. We are also a major supplier of construction aggregates.